How to create your own small IoT project which can be operated remotely. Upload the program given below to your ESP-01 (change your ssid and password of your wifi in code.) 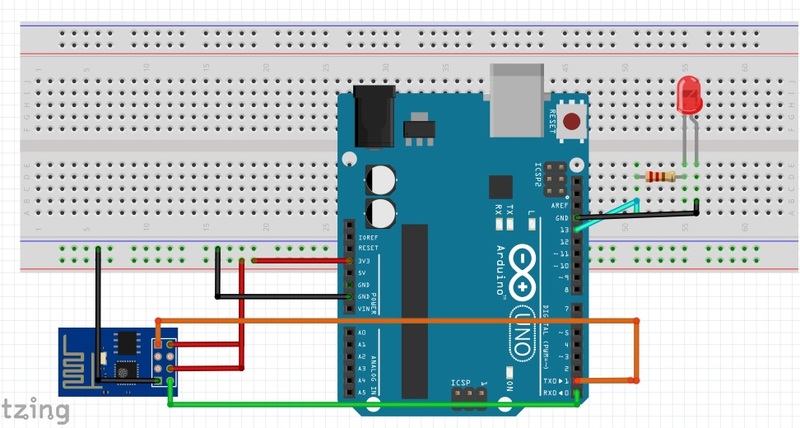 with the help of arduino Uno I had already show the steps for uploading the code in the Uno so it can make communication with the ESP-01 module. The connections are similar as my previous project you just need to connect the led with the help of 1K resistor (make sure resistor is connected to anode of led). Install Blynk app from play store or apple store. Follow the steps in the video carefully. Now you are done you can turn on or off led with the help of blynk app from anywhere in the world!! !